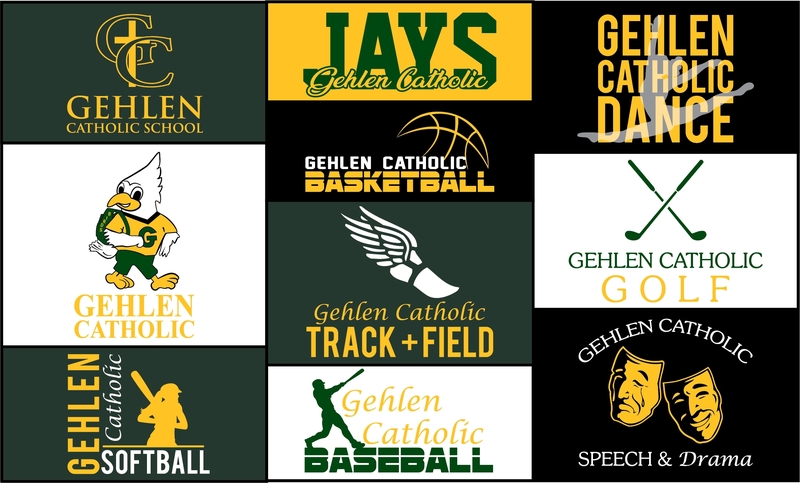 This web store has DRESS CODE APPROVED crewneck sweatshirts for Gehlen Catholic. The web store will be open until 11:59 p.m. on Monday, February 11, 2019. Items will be made after the web store closes. Choose LOCAL PICK UP when you check out to save on shipping and these orders will be delivered directly to Gehlen. If you choose the $8.99 shipping option your order will ship directly to your home. The next time that the DRESS CODE APPROVED crewnecks will be offered will be in the fall of 2019.